Abou Diaby: Does He Deserve a New Deal? Abou Diaby arrived from AJ Auxerre in the 2006 winter transfer window and his lanky stature made the media label him as the next Monsieur Vieira. He made 12 league appearances before suffering a horrific ankle fracture following a horrendous challenge from Sunderland’s Dan Smith. He missed Arsenal’s Champions League final against Barcelona as well as the 2006 European Under-21 Championships with France U-21s. Diaby went through a series of surgeries to fix up the ankle and he was sidelined for an entire pregnancy period. After recuperating and rehabilitating from that career-threatening injury, Diaby notched up a handful of appearances in 2007 before suffering another injury in the tail end of the year with Mathieu Flamini while representing France. A year after that, Diaby suffered a thigh injury despite scoring in Arsenal’s ill-fated Champions League quarterfinal exit in the hands of Liverpool in March 2008. The injury escalated to a critical level forcing Diaby to miss out on Euro 2008. Between 2009 and 2012, Diaby suffered a hip injury, calf injury, knee ligament damage, ankle injury, another ankle surgery and a thigh strain. There was even a period in his career when he traveled to the Middle East and the United States in his bid to save his career but Diaby made a comeback against Liverpool in Anfield only to leave the pitch after 26 minutes. Just when we taught that things couldn’t get any worse for Diaby, he has tore his anterior cruciate ligament on his left knee that sidelined him for eight to nine months. 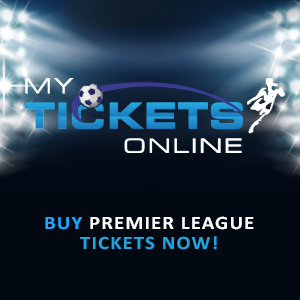 Since his long-awaited return from his ACL injury, Diaby has continued to suffer constant niggling injuries and he made his comeback on the last Premier League game of the 2013/14 campaign against Norwich. This season, Diaby’s only appearance came in the Capital One Cup loss to Southampton were he played just over the hour mark. Everyone at the club believes he was living on borrowed time and many felt it was high time the club cut its losses with the Frenchman. In the past four seasons, Diaby has made just 22 appearances which is quite shocking to say the least. 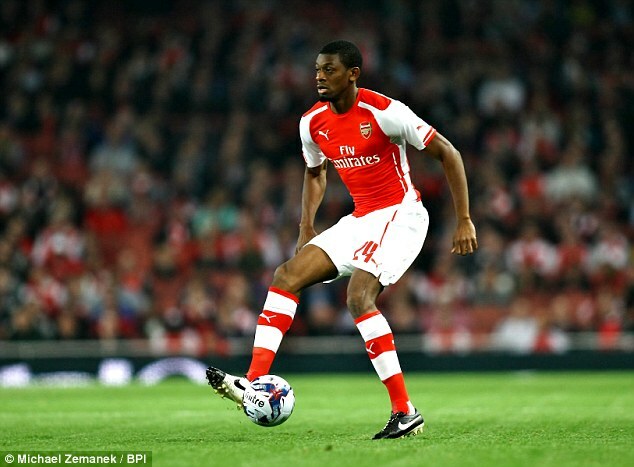 In your honest opinion, does Diaby deserve a new deal? On one side, you can think through Diaby’s performances to know what a talented player he is. His technique is exquisite, he has the skills to glide past his man with consummate ease and the manager even revealed that he has plans of converting him into a defensive midfielder. Diaby has the physical strength and the right frame to be a domineering presence in that role (think Monsieur Patrick Vieira) and he also has the technical ability to do a tidy job in the middle of the park (think Gilberto Silva). On the other side, there’s only one thing you can think of – Diaby’s endless list of injuries. Diaby has been in Arsenal for 10 seasons and he has notched up a meager 180 appearances, which essentially means that he averages 18 games a season. Arsenal have blown away a lot of money on medical funds for the lad and at some point, you have to take stock and ask yourself if it’s worth it. Arsene Wenger is the man that watches these lads train, has faith in them and we all know that the manager has great level of fondness to Diaby to have persisted with him all these years. Since his injury problems began in 2006, Abou Diaby battled hit to stay fit and in turn, it affected his performances and his place in the team. It’s rather unfortunate to see a player suffering the way Diaby has but as we all know, football is a cruel sport. Diaby’s contract expires in six months time and if the Gunners chose not to renew the deal, it would be difficult for the man to find a club that would be willing to stick by him the way Arsenal has done. But in all honesty, does he deserve a new deal? Posted on December 8, 2014, in Arsenal, Football, Premier League and tagged Abou Diaby, Arsenal, Football, Premier League. Bookmark the permalink. 2 Comments. I am not sure about the policy if someone get injured while playing for the club, but he do not deserve a contract while not playing at all, what is the reason for giving him contract if he is not playing football? He was injured while playing for Arsenal, and they should negotiate for his package and let him leave. This is the other reason why Arsene Wenger is not buying players, thinking Abu will one day play football. That is far away from happening and Wenger should stop from giving him contract again, he will create a big problem, even within the Arsenal supporters. Which new deal? He join the medical team with his wealth of experience with Injury FC.